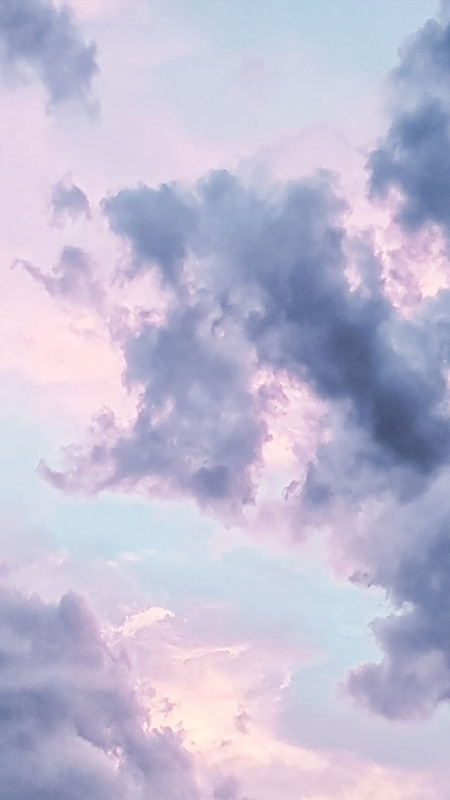 Today was such a wonderful day. 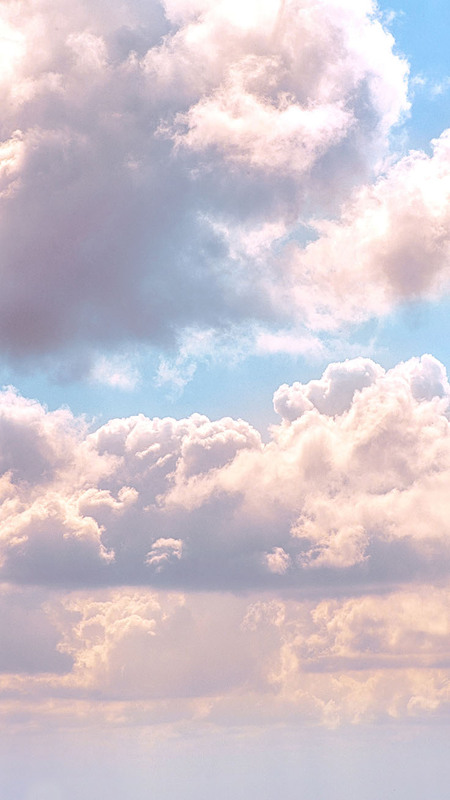 I feel like I’m floating on cloud 9! 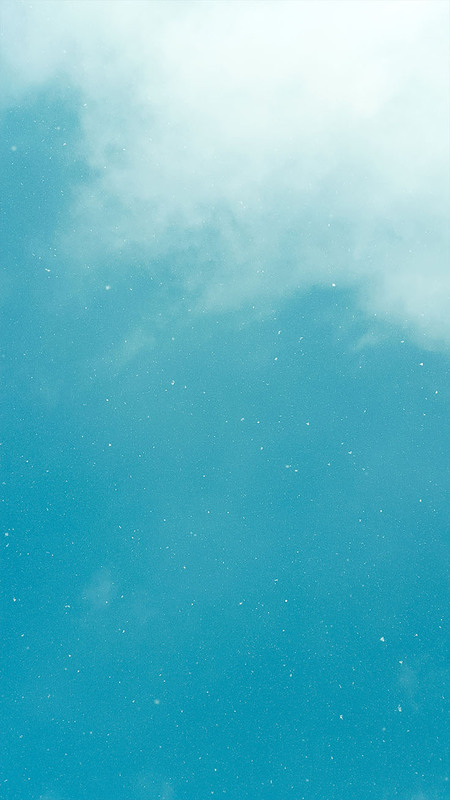 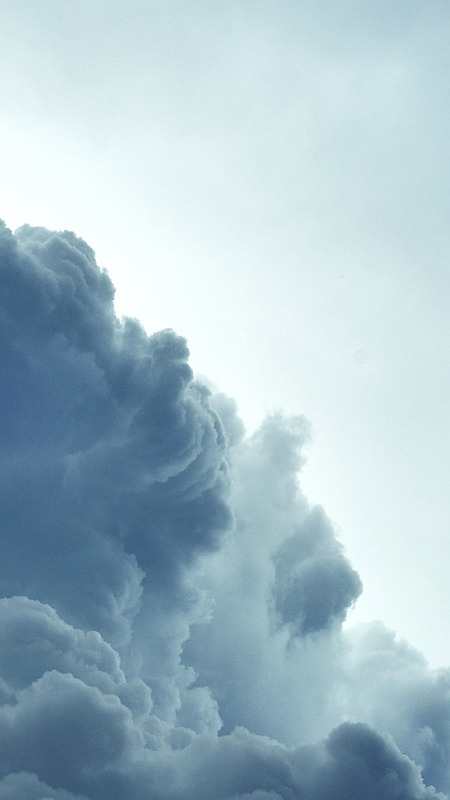 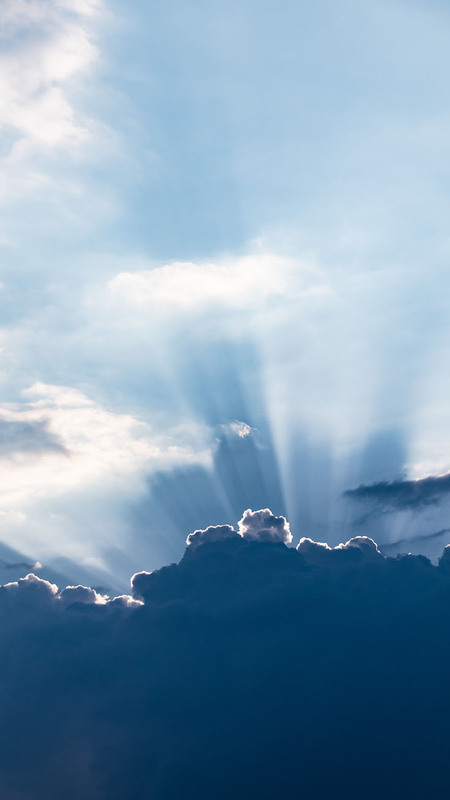 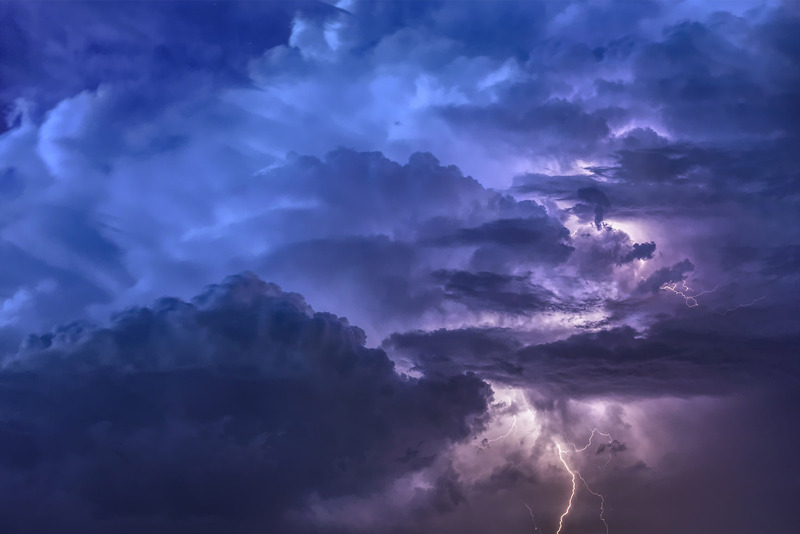 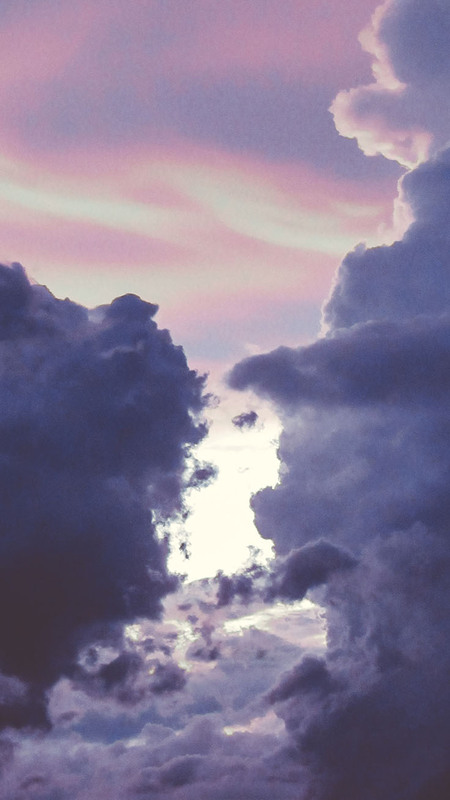 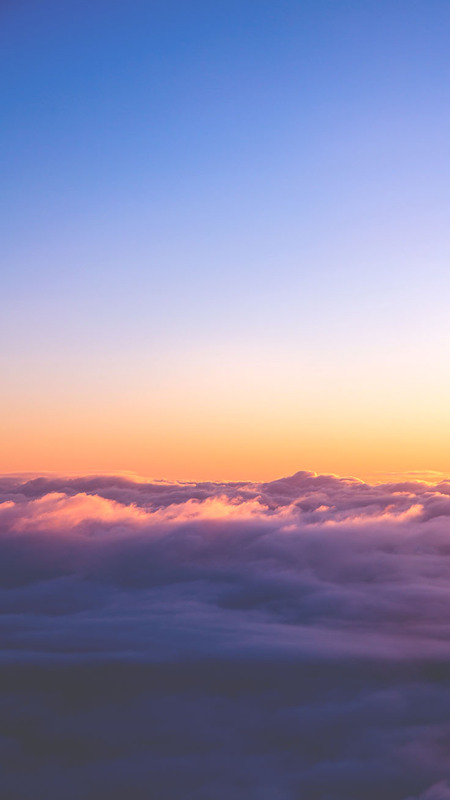 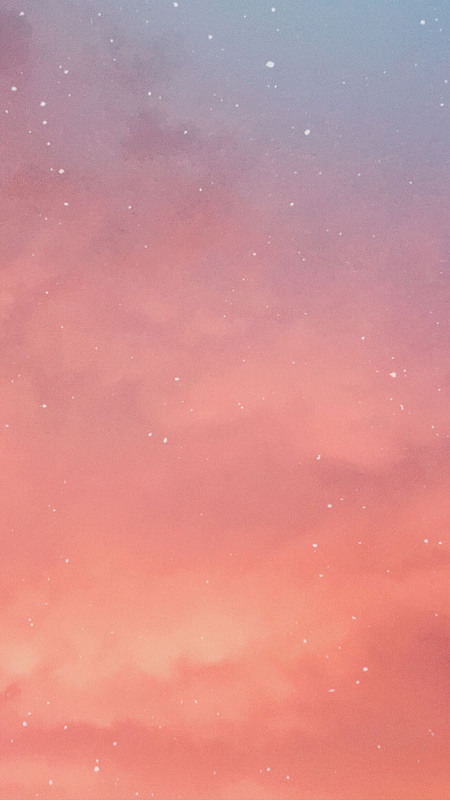 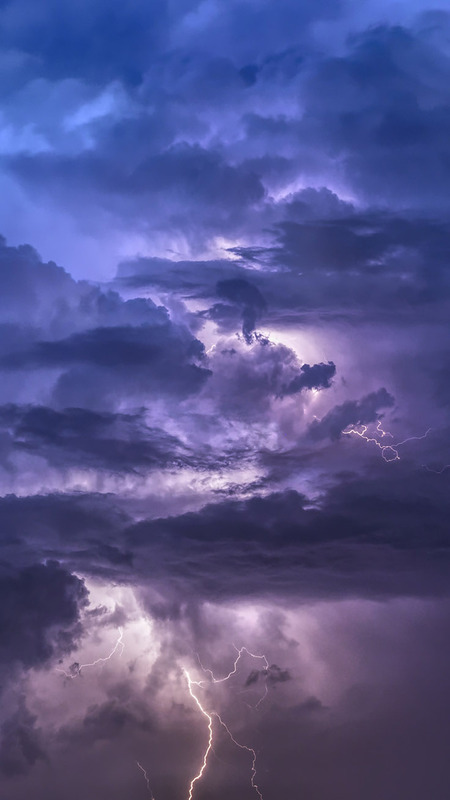 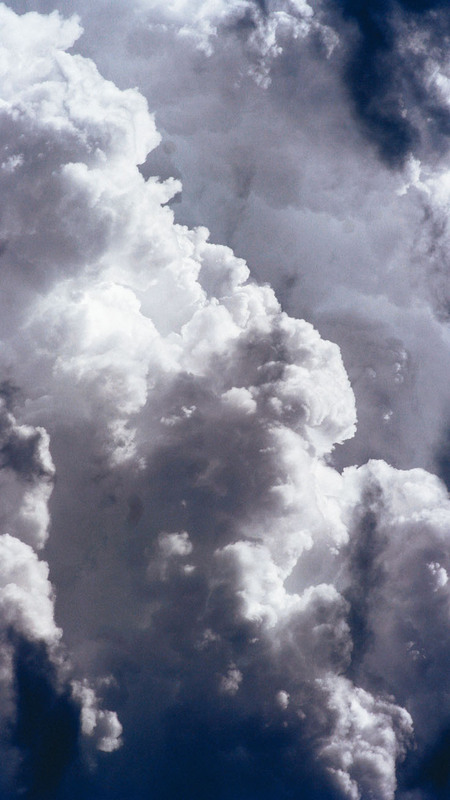 If you want to join me there, make sure to download one of these Cloudy iPhone Wallpapers. 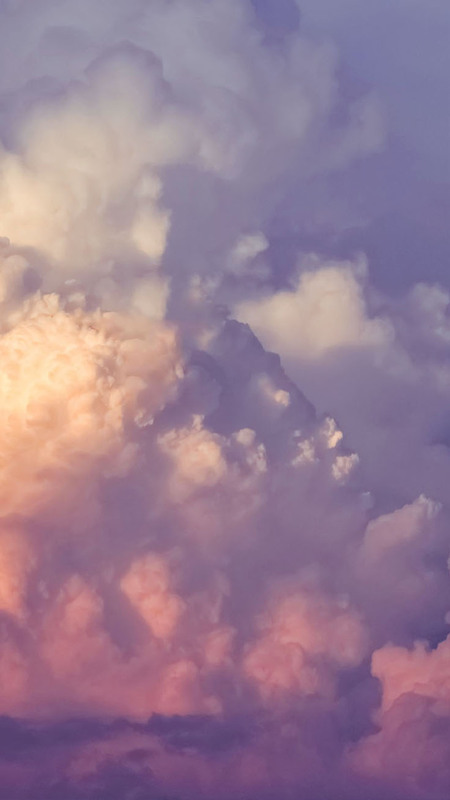 Clouds are so mesmerizing, I love looking up at the sky and seeing them float by. 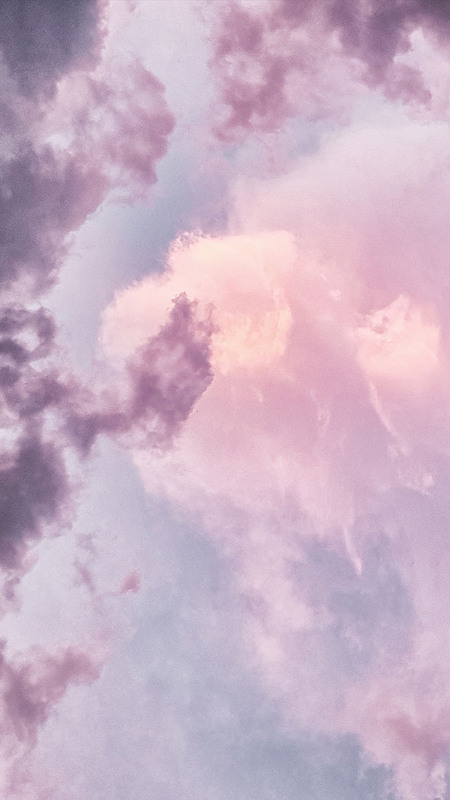 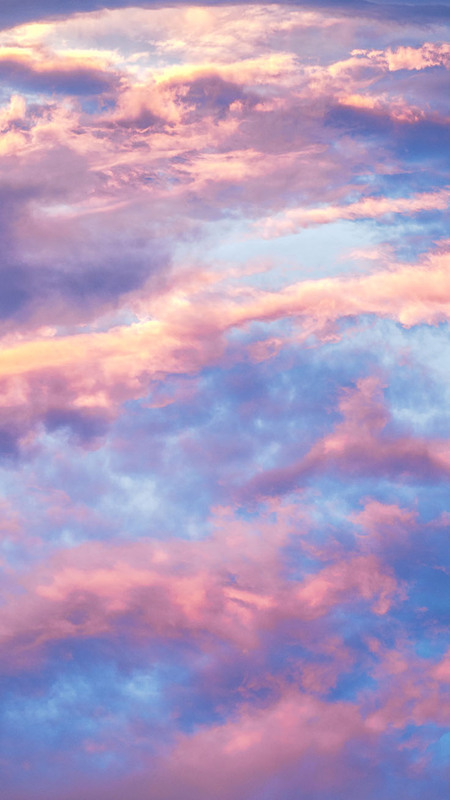 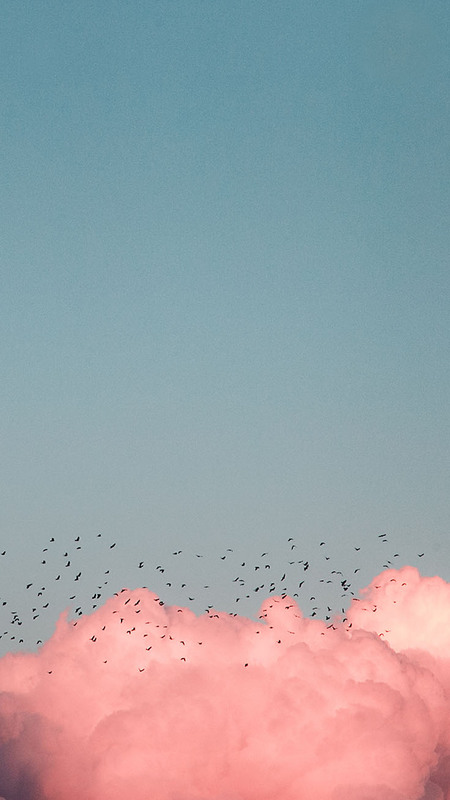 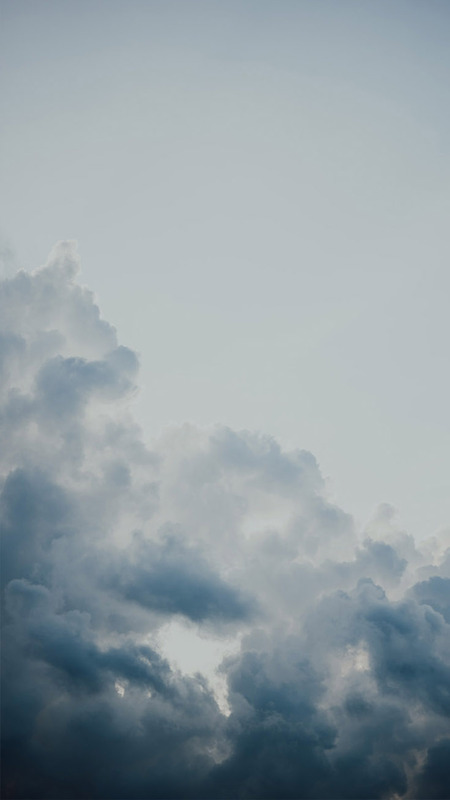 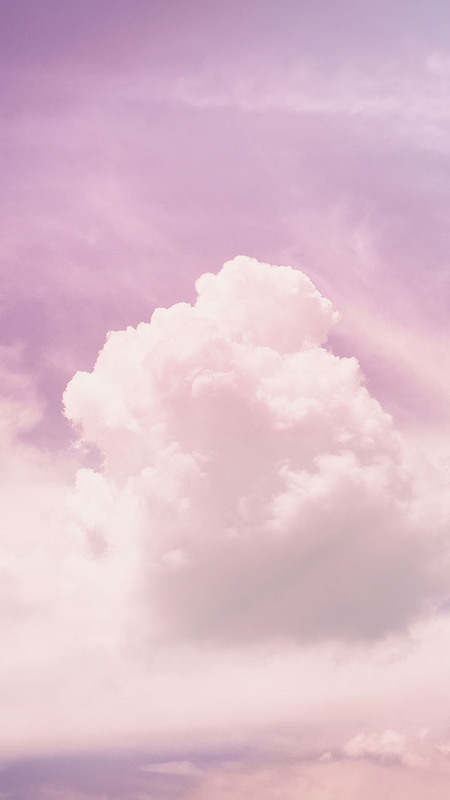 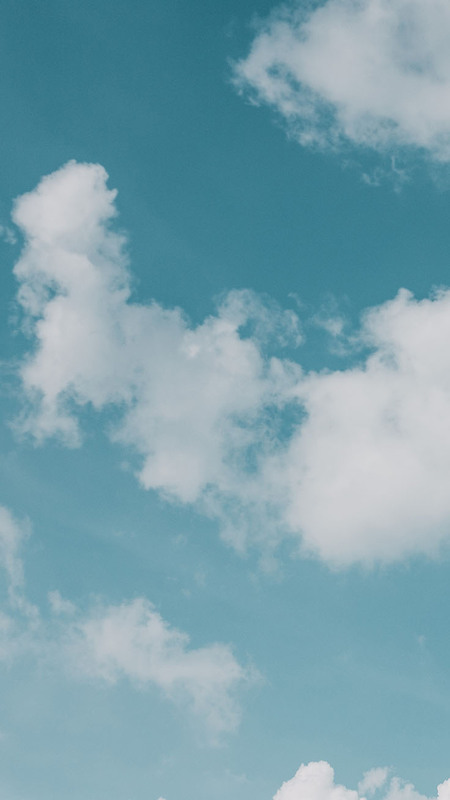 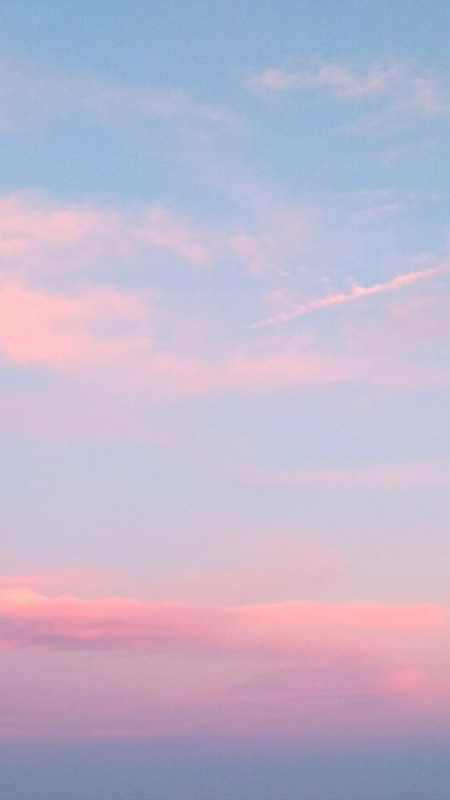 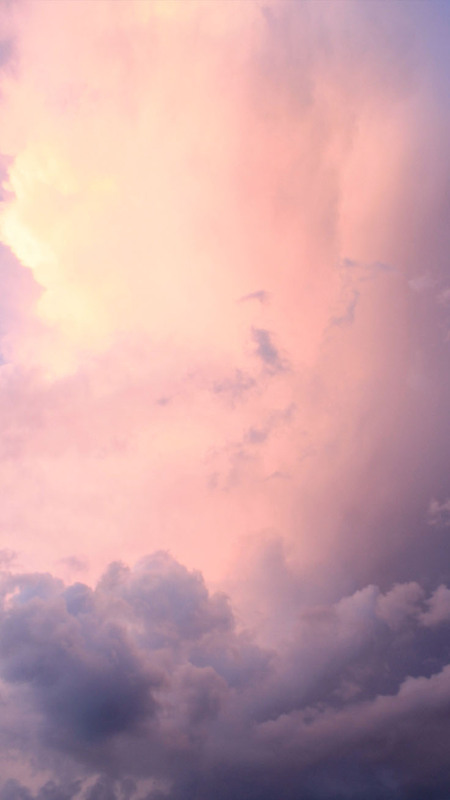 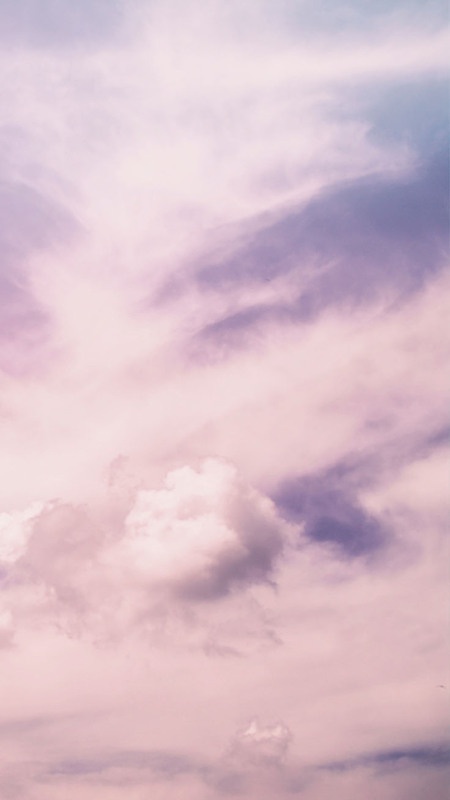 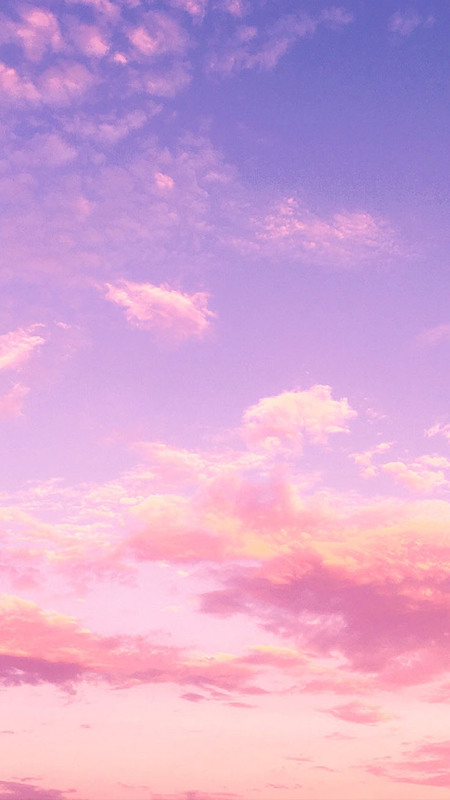 Luckily you now have some pretty fluffy on-the-go clouds to set as your new wallpaper! 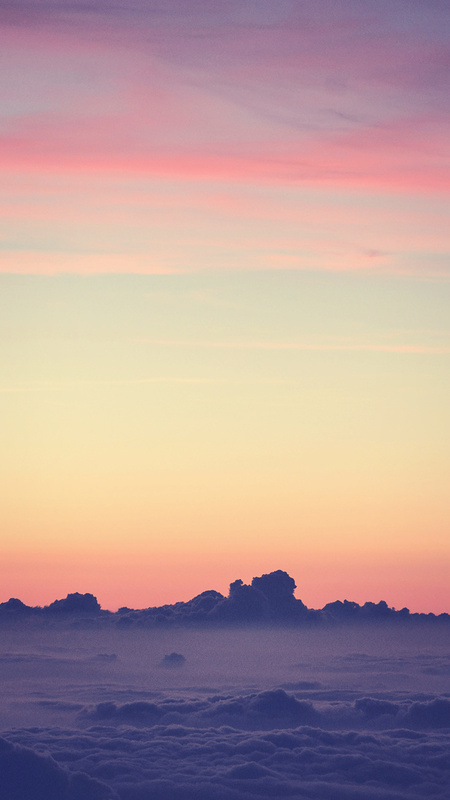 >> 13.447+ Gorgeous Free iPhone Wallpapers Are Waiting For You!